Sage offers well-designed one-, two- and three-bedroom apartments ranging from 810 to over 1300 square feet. Residents enjoy majestic mountain and panoramic desert views as well as a host of amenities standard in each our apartment homes such as private entry with intrusion alarm, beautifully designed and appointed kitchens and baths and energy efficient dual pane windows that welcome floods of natural light. You will feel immediately welcome when you enter the community center as you take in the spa inspired boutique and discover the wealth of amenities that enhance and enlighten your life. Peruse the boxes below to view our apartment features and community amenities. 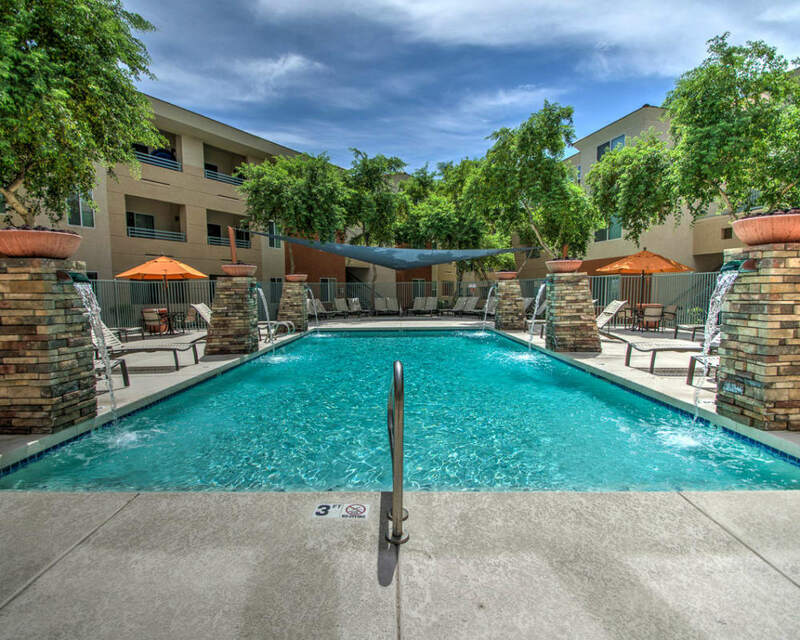 Our North Phoenix apartment amenities at Sage Apartments were designed with the resident experience in mind. Our online resident portal makes paying rent or requesting service a quick and convenient process. Our friendly and experienced on-site service and management team promptly respond to any needs that surface. After you have selected your new home, you’ll be invited via email to join Updater. This program will assist you in easily managing all moving tasks including finding a mover, setting up your utilities, forwarding your mail to your new address and special offers provided for our residents only to get accustomed to several of our local businesses and shops. Upon becoming an official community resident, you’ll be invited to join our Community Rewards program that allows you to earn points and redeem gift cards just for being an involved member from participating in neighborhood activities, attending monthly events and more. 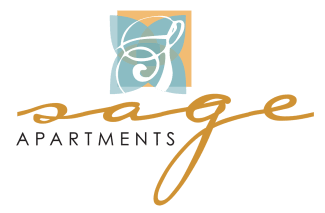 We encourage you to visit and see for yourself just how much Sage Apartments has to offer. Call (480) 900-4736 to set up a private tour today! 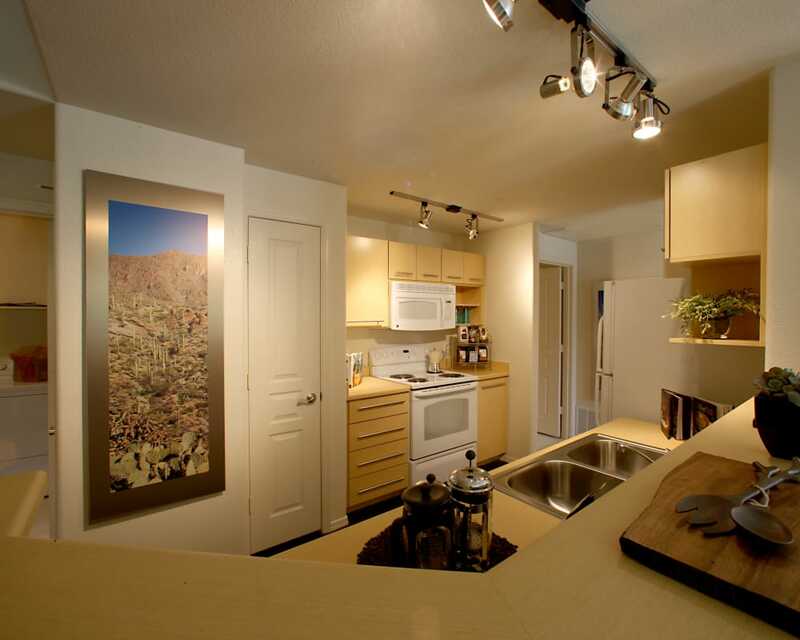 Contact us soon to learn more about luxury apartments in Phoenix. We can’t wait to welcome you to the community!